Play this super classic style solitaire game. Purpose of this game is to move all cards to the four foundation stakes, sorted by suit and rank in ascending order from Ace to King. 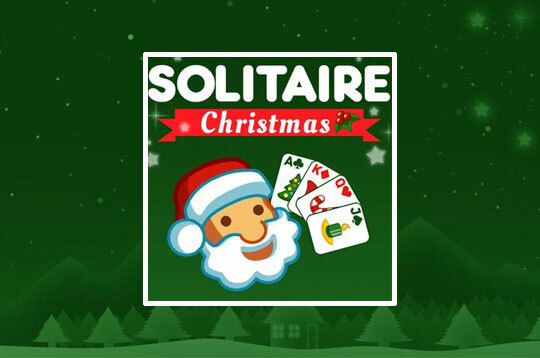 - Play Solitaire Classic Christmas Free and Enjoy!